Heat the butter in a medium pan; cook the onion until soft. Make up 800ml stock using the chicken stock cube. Add the celeriac chunks and stock to the pan. Bring to the boil and simmer, partly covered, for 15 minutes. Add the peas and simmer for 5 minutes.  Liquidise the soup, return to the pan, reheat and season – add a little water if it's too thick. 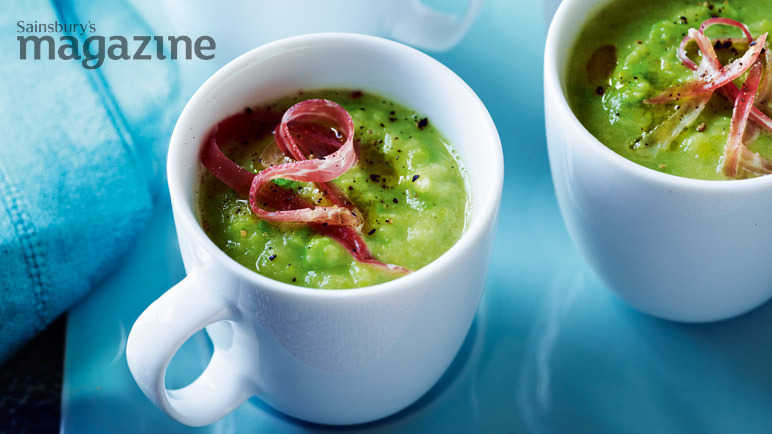 Serve in small cups, topped with ham, a drizzle of oil and some freshly ground black pepper.